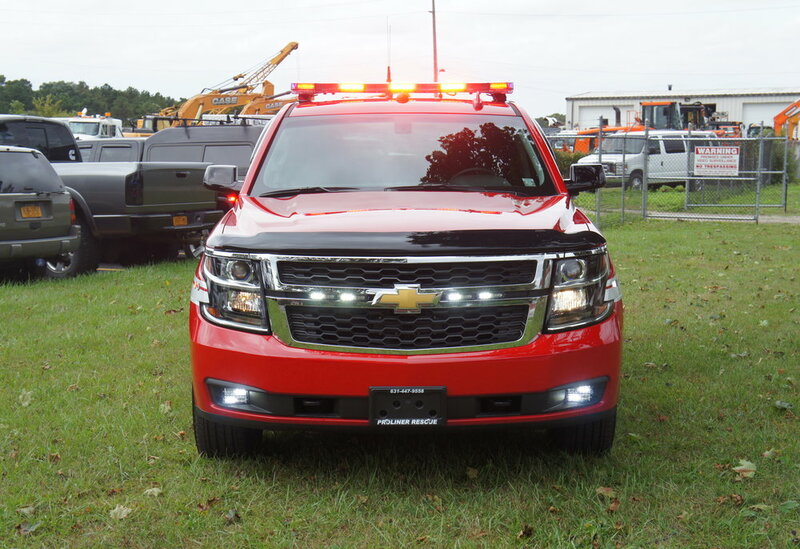 Congratulations to Setauket Fire Department on their brand new fire police vehicle! 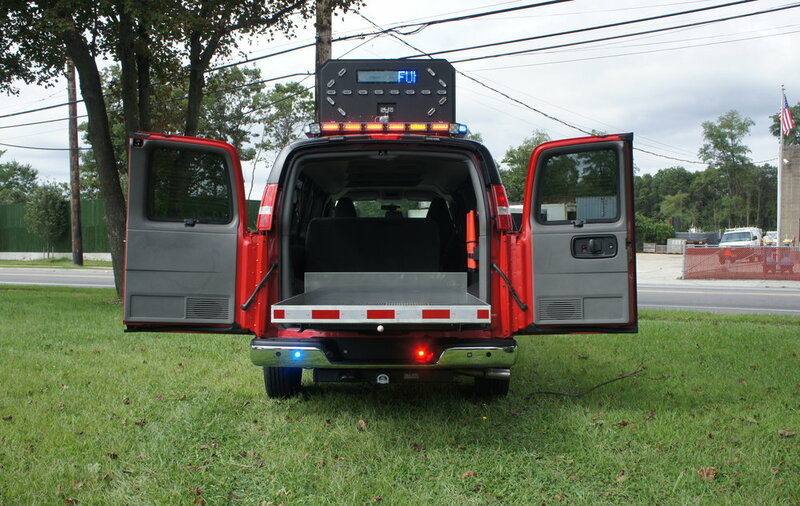 This van is equipped with a full lighting package, including takedowns, high intensity scene lights, a lightbar, and a folding traffic advisor/message board. 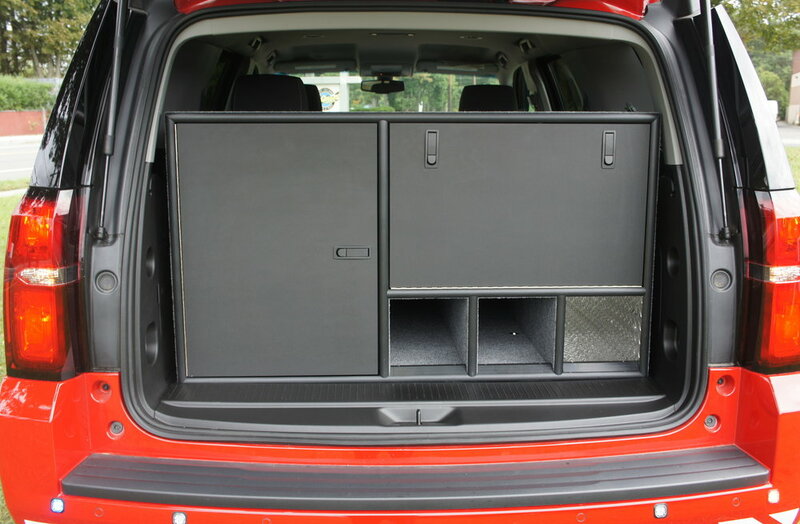 This van also has a custom console, a slideout cargo tray, and a flashlight charging bay. 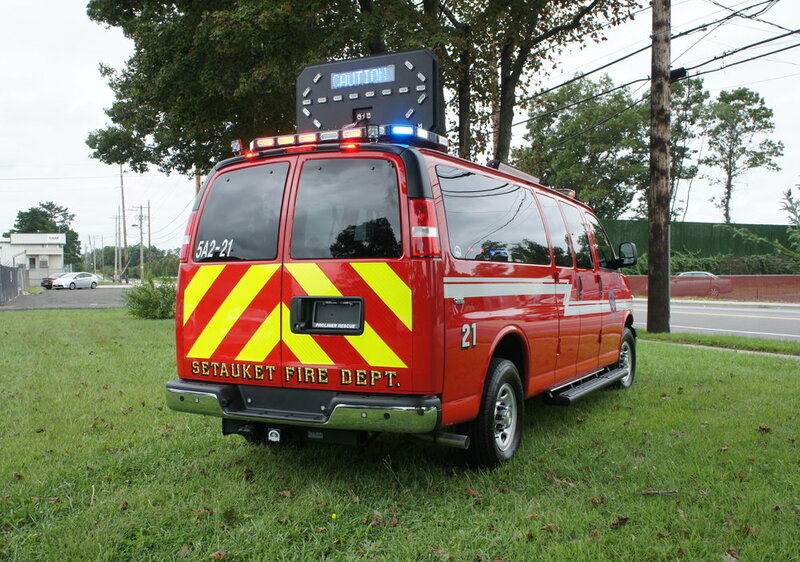 Congratulations to Setauket Fire Department on their brand new fire chief truck! 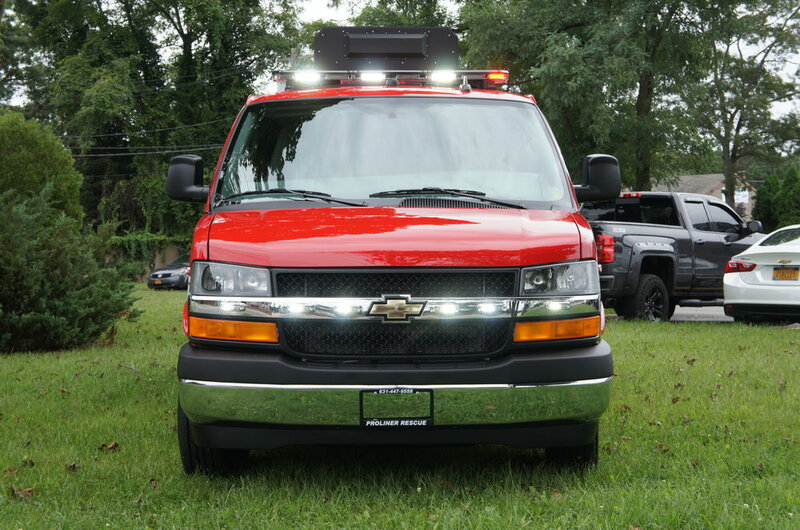 This truck is equipped with a Code 3 emergency lighting package, a custom console, radios, sirens, and a sealed command box built to the departments specifications! 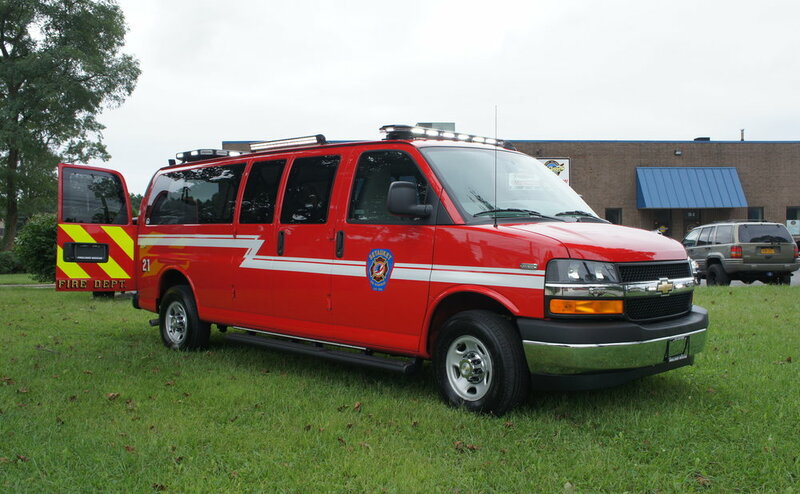 Congratulations to Setauket Fire Department on their new twin Demers MXP 150 ambulances! These rigs are brand new from the factory, with emergency lighting, locking refrigerators, and other accessories.